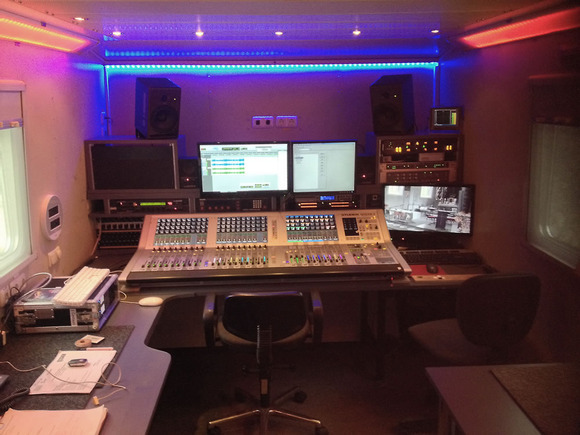 TELFS, Austria – Austrian OB broadcast specialist MIKO Event & Rental has purchased a HARMAN’s Studer Vista 1 for installation in a newly configured OB van. 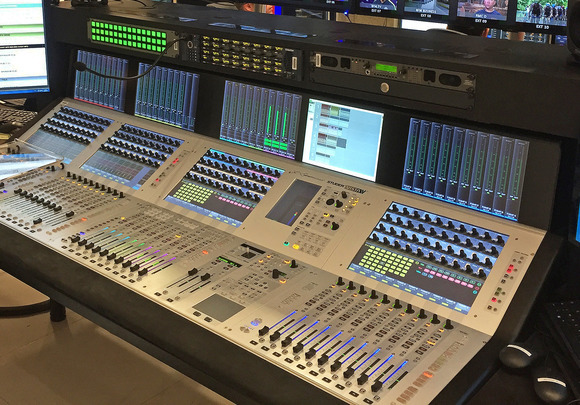 The hub of a fully redundant system, the all-in-one Studer control package—which had been one of the specification prerequisites—has provided MIKO with a ideal solution. 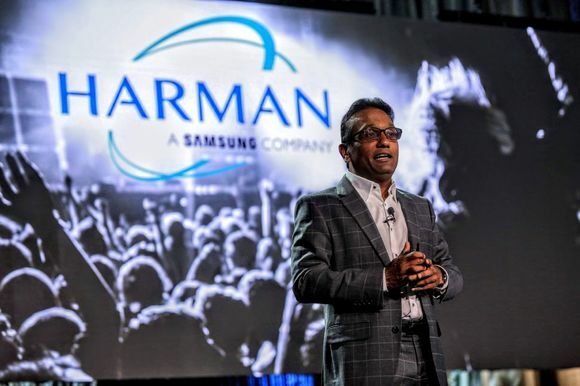 The company runs a fleet of trucks that provide outside broadcast services, mainly for ORF, the Austrian public service broadcaster, and Red Bull Media House, the multi-platform media company with a focus on sports, culture, and lifestyle. The new MF11D 15-ton Ü-Wagen (OB van) has been designed as a hybrid solution for video and Internet broadcasts or as high-quality radio. The sound infrastructure can also support complete live recording (up to 7.1). Originally built by Krämer in Germany it was rebuilt by MIKO to handle these video broadcasts. He immediately highlights a key advantage of the Vista 1. “Our previous console weighed 600kg and required 2,100W of power [as well as its own conditioning circuit]. The Vista 1, run in conjunction with our existing Studer MADI Compact Stagebox (CSB), is substantially more economical on weight and power draw—and it doesn’t need an air conditioning circuit. So we can drop the electric power consumption from 3-phase 400V-32A to 16A. Following on from their existing 3.5-ton Ü-Wagen, MIKO believe this is the logical progression to enable image handling and allow third video production companies to rent space and install their own equipment (whereupon the sound area can be compacted if necessary). Kogler adds that it also provides their technicians with a more enjoyable experience when handling events ranging from Ski Alpine to live music events and other high profile TV shows for ORF. 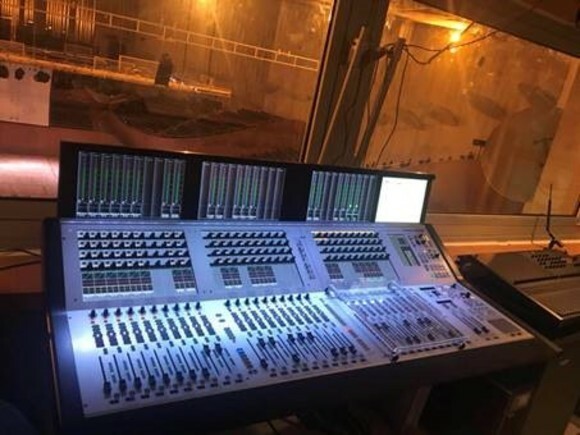 “Having an all-in-one package such as Vista 1 means that this compact control platform can be used as a standalone system outside the truck—for example at classical and musical sound reinforcement events—and also places where the ÜW cannot go, such as high up in the mountains or on a ship,” he continued. Meanwhile, the existing CSB, with 48 Mic/Line In and 16 Line Out, is linked via two Neutrik DuoCon Extreme 150m long fibre cables. The new MF11D Mainframe was commissioned at the beginning of April and used successfully for an ORF and RAI Bolzano worship transmission. Then on April 19, the first live ski transfer from St. Anton in the Arlberg region was tackled successfully with Pilger Film-und Videoproduktion from Innsbruck renting the van. In conclusion Michael Kogler confirms that the MIKO technicians are satisfied that the Vista 1 meets all their technical requirements, while the OB-van itself conforms to the ARD SWR and VBG BGI -811 standards for Ü-Wagens.